In support of music education in Canada, Music Monday is an opportunity to celebrate music in our schools. Check out the link from CBC TV reporting on the festivities in Robson Square. May 5, 2015 in Uncategorized. 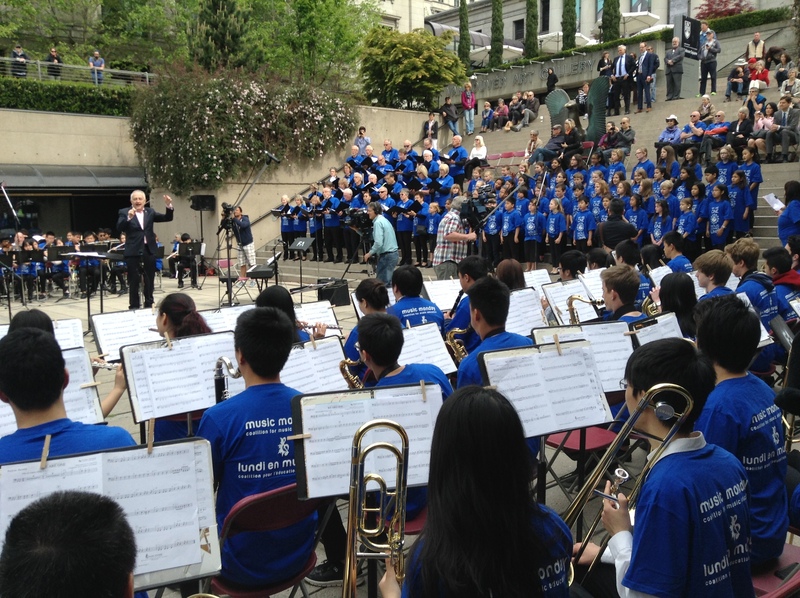 Please support the KPU music program by signing the petition below.